WPD Wizard™ - Open WordPerfect Files on Your Mac! At last… you can open WordPerfect files quickly and easily on your Mac with WPD Wizard. 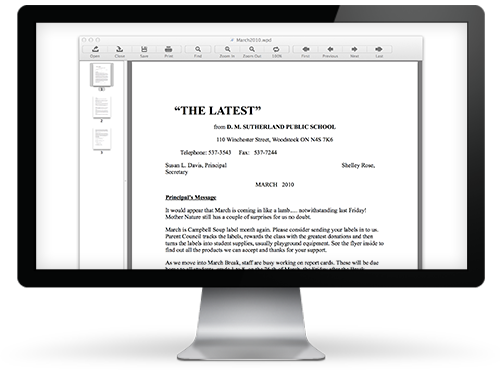 It opens both Mac and Windows WordPerfect files, while preserving most of the original document formatting.